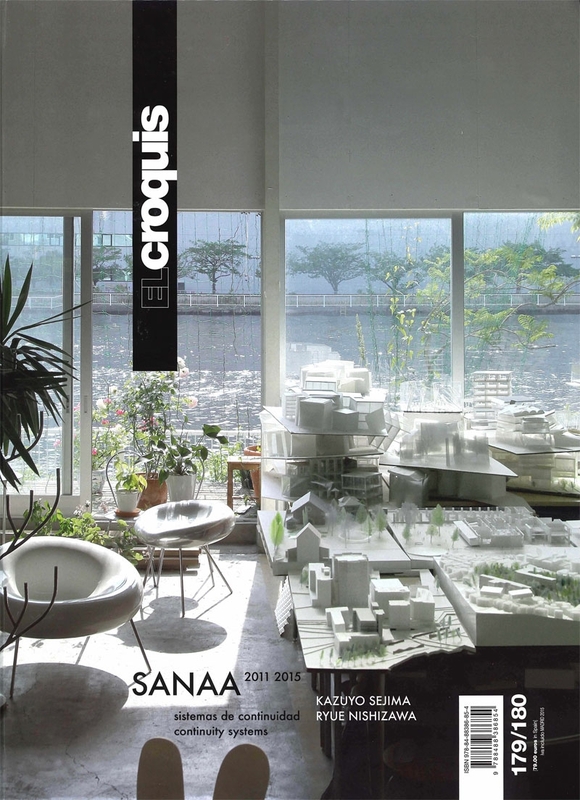 This issue of El Croquis magazine features projects by the offices of SANAA, Kazuyo Sejima & Associates and Ryue Nishizawa, from the period 2011-2015. 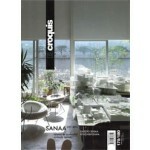 SANAA (Sejima and Nishizawa and Associates) takes centre stage in this special edition of El Croquis magazine, which focuses on the past four years of the Japanese architects’ practice, since winning the Pritzker Prize in 2010. Notable featured works include Louvre-Lens, Hitachi City Hall, and Grace Farms Cultural Center. The issue also presents a number of projects by the partners’ own firms, Kazuyo Sejima & Associates and Office of Ryue Nishizawa, respectively. 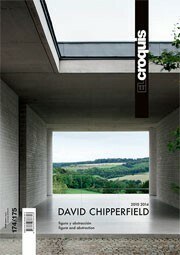 Critical texts by Mark Wigley, Federico Soriano, and Beatriz Colomina accompany an interview with the two acclaimed architects.